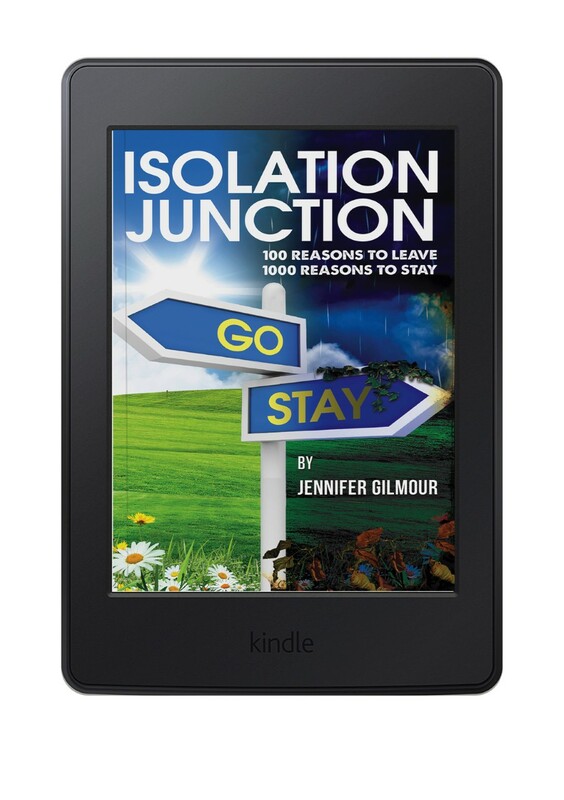 This Wednesday, author Jennifer Gilmour talks to us abou why she's giving her novel Isolation Junction away for FREE. My name is Jennifer Gilmour and I am a survivor of domestic abuse. I have published two books both with a focus on raising awareness about domestic abuse at their core. Whilst both aim to raise this awareness one is written as a work of fiction whilst the other is a compilation of survivor stories and therefore non-fiction. Both work in different ways to educate and raise awareness of this insidious and unacceptable behaviour. Over Christmas, incidents of domestic abuse reported to the police rise. Assault and domestic murders increase 25% during the festive period with a third of them been on Christmas Day itself. Bombarded with images of the perfect nuclear family gathered around the gold baubles of a Christmas tree, it can be easy to forget that Christ-mas is a time of coercion, punishment and violence for many women* and men. 📘I ask you all to share the link and break the silence surrounding domestic abuse. Over eighteen months within 2015-2016 I wrote my first novel with the aim of not only raising awareness of an insidious behaviour which brings hidden misery to so many but of bringing about changes at a national level. A 'survivor' myself, I am well aware that changes to national policies and working practices are still needed so that situations in which women (and men) present in emotionally abusive situations are recognised and dealt with appropriately and with compassion. From an early age, Jennifer has had a passion for writing and started gathering ideas and plot lines from her teenage years. 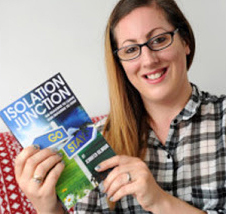 A passionate advocate for women in abusive relationships, she has drawn on her personal experiences to write her first novel Isolation Junction. 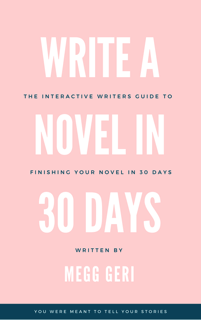 It details the journey of a young woman from the despair of an emotionallyabusive and unhappy marriage to develop the confidence to challenge and change her life and to love again. I was on an awareness course about Domestic Abuse. Alongside me were about 8 other women who had been in abusive relationships. 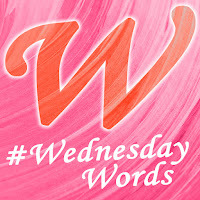 As the day progressed, I found that I simply couldn’t believe that some of what the other women were saying was exactly what I had gone through but just in a different format. 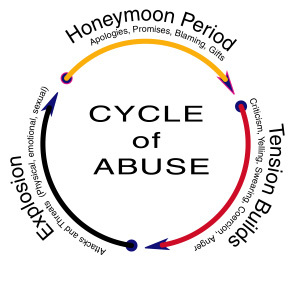 Domestic Abuse tends to go in a cycle (see photo below) and whichever way it begins, the behaviour spirals again and again. At first it could be months between incidents but for me, as time went on there were many instances within one day. It is quite normal to try to prevent the cycle from starting again by changing your behaviour as much as possible. 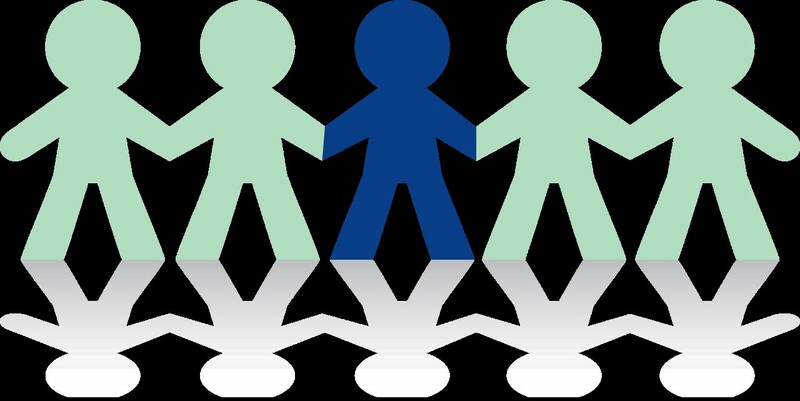 By the end of the course I had come to understand that we were all subjected to the same behaviour and that no one knew before that this could even happen to someone i.e. that a relationship can be so unhealthy and soul destroying. I realised that others simply needed to know more about this unacceptable behaviour; they needed to see the warning signs before the relationship goes further or the behaviour gets even more serious. On the other hand I needed others to see the behaviour for what it is. If people are in a relationship and the behaviour within it is not acceptable and is not their fault, it can't simply be changed by changing yourself. I knew I had a story to tell and with my previous unfinished written work I realised my first novel had to be more than a book but a message - a way for others to be able to pass a book on to help victims and to get the penny to drop and bring about realisation of what is happening sooner. This means that when the relationship ends victims and survivors realise they are not the only ones out there and its ok to talk about the abuse. Originally I didn’t look after myself and worked on Isolation Junction, blog posts and research even if I wasn’t in a good place. I couldn’t switch off to what I felt needed to be exposed and couldn't understand why something so common was hidden so well. It did take its toll on me and I am happy to admit and address this. The solution was simple and that was to train myself to channel my thoughts and focus on my current happenings and not letting my mind wander. It can be still a challenge but I feel like I manage myself better and take a healthier approach. At the end of my books there is a message from me which include the UK 24-hour free-phone National Domestic Violence helpline, which is 0808 2000 247. “OK, I'm really tired now so let's call it a day.” I had suggested this as one of us always called it whenever it was just too tiring to carry on. I didn't really know how to take Darren at times and this was one of them. I didn't know if he was going to turn around and generally laugh at the fact he was getting frustrated or if he was going to turn around and an awkward atmosphere would come. I sat for half an hour because I knew that I couldn't let him win.